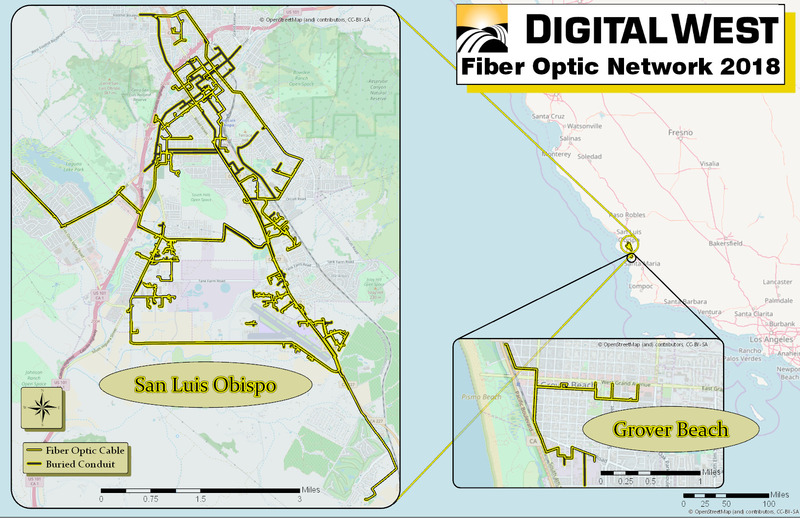 A collection of metro fiber maps for networks within the state of California. There was a temptation to break this one up into northern and southern portions, given the size of the state. But as it turns out there are fewer independent metro fiber providers in California than I thought - especially those with public maps. If the situation warrants, I could split it up later. This is a great idea and a good start to share information. We are a VNO and post our on net list at http://www.intelletrace.com/OnNet-Bulding-Search.html. Check it out.